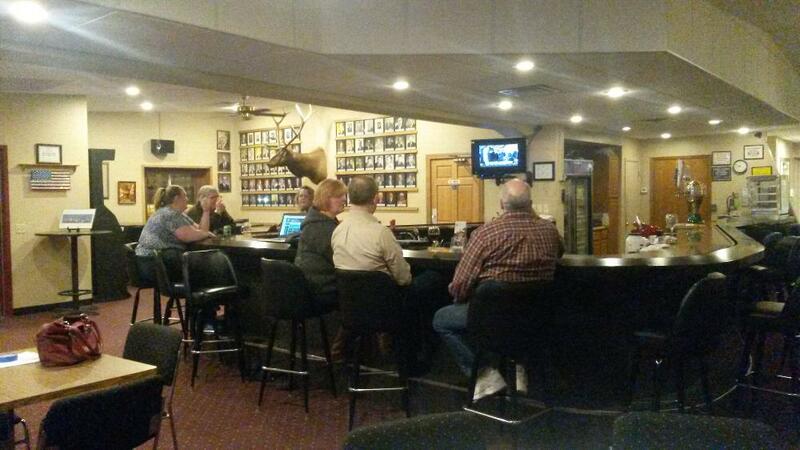 Our full service bar is regularly open at 5pm on Tuesdays and Fridays. Bingo is available every Wednesday night at 6:30pm. Doors open at 5:00pm. 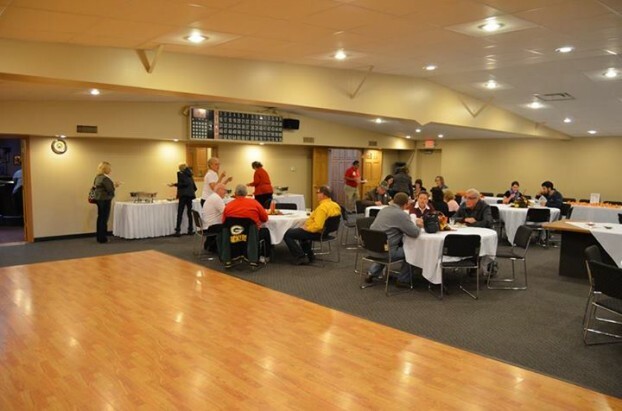 For Banquet Hall rental, please contact our caterer J Squared Catering at 715-423-3450, or the Lodge at 715-423-1930.